Trish Allan is a Registered Holistic Nutritionist with a focus on healthy aging, digestion and weight loss and is the founder of Healthy Vibrant Living. 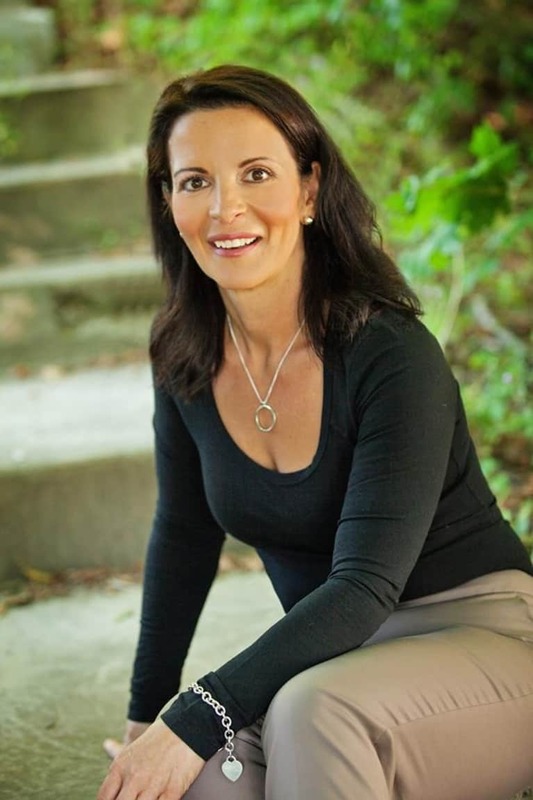 Using an individualized, strategic approach to identify the areas that are out of balance in health, nutrition and lifestyle, she empowers people to make changes and achieve the health and happiness they seek. Trish consults with clients in person and anywhere in the world via Skype. She offers individual or group programs. If you’d like to explore the relationship between food and your health, she offers a free 15-minute exploratory session to determine how nutritional and lifestyle counseling can help you overcome health issues. You can connect with Trish on Facebook or Twitter. Sign up for her free newsletter and get a download of her free eBooks here, visit her website at TrishAllan.com.